LJR (UK) is focused on providing a superior, professional service. We will do everything we can to meet your expectations. 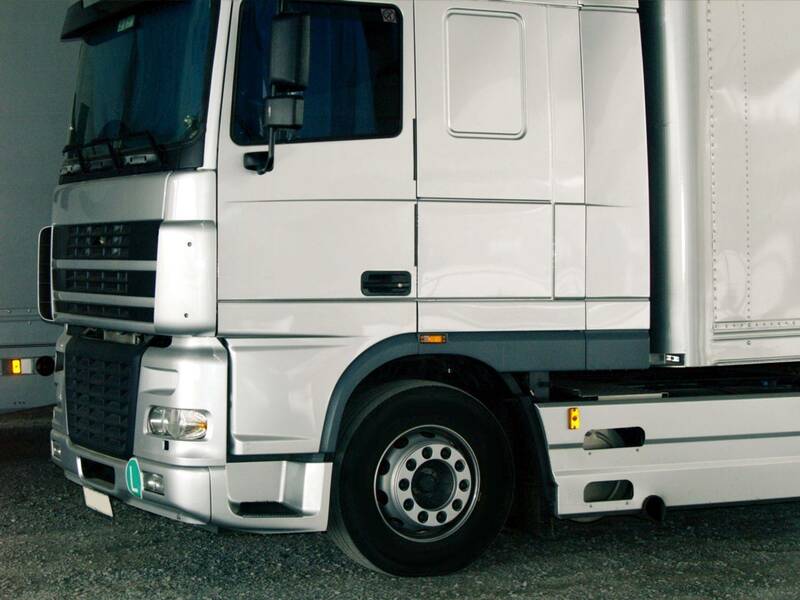 We have years of experience in the transport industry and we fully understand what you expect from a transport agency. LJR is a market leader specialising in recruiting candidates for temporary and permanent positions. 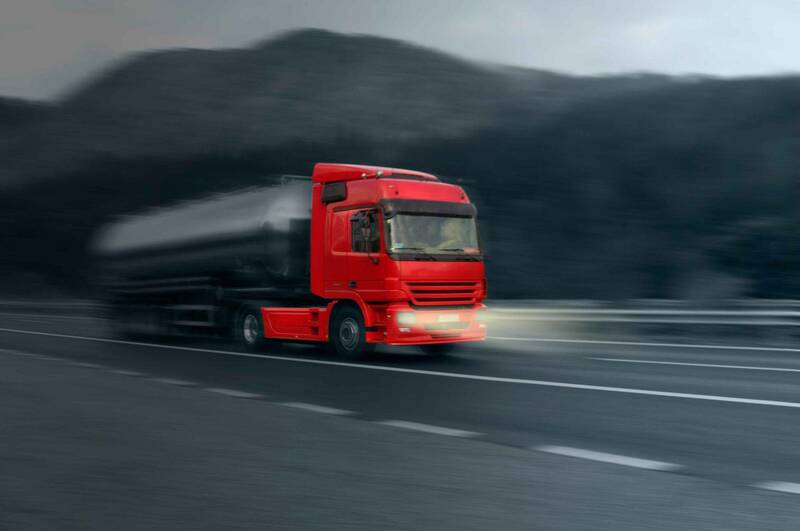 LJR is providing drivers to Transport businesses within the U.K and providing European transporters on a long-term placement basis at competitive rates. Our operations are 24/7 so you can be assured assistance is always at hand when you need it most. LJR has different sectors from driving to Warehouse staff including European HGV driving to U.K HGV driving, chauffeur security drivers. Also includes warehouse staff, dispatchers & management positions. We will save you time and money with our service including pre-client driver training on site & off site prior to the driver touching your vehicle. 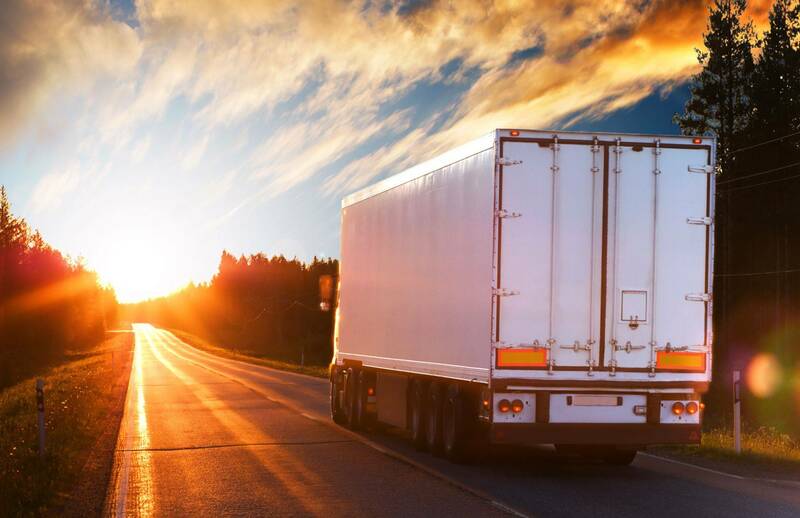 We understand about training and monitoring that makes your transport operations run smoothly.